Brown Recluse - It seems that everyone knows someone who was bit by a Brown Recluse here in Michigan. I have had several comments here from people saying they were bit or knew someone who was bit by the Recluse. I have had several e-mails stating the same thing. So let me start this off by saying... "The Brown Recluse does NOT live here in Michigan!" If you do not wish to believe me, try checking this page from the DNR itself.... DNR on the Brown Recluse Spider. The problem, in my opinion, is two fold. First, you have some infections like the MRSA infection that acts and looks very, very, similar to the Recluse bite. There are also some allergic reactions to spider bites that can have similar looking symptoms. Second, you have doctors who go to school, or do clinical portions of their studies, down in the southern states where the Recluse is actually indigenous. They are taught about the Recluse bite and so when they come to Michigan and see these same looking symptoms, they assume they are Recluse Spider bites. They, like most Michiganders, do not even realize that the Brown Recluse is not even in Michigan. According to the DNR, there has only been one confirmed sighting of the Brown Recluse here in Michigan ever. I have had two other experts tell me that the Brown Recluse is not in Michigan. I have found no documented cases to say otherwise. If you are ever diagnosed here in Michigan by a doctor saying you were bit by the Brown Recluse, please tell them they are mistaken and to check for infectious diseases like MRSA or possible allergic reactions. It is my belief that, too often they treat people for Recluse bites and the infection does a lot more damage than it would if they treated for the correct thing to begin with. Black Widow - I find it funny how everyone believes the Recluse is in Michigan and the Black Widow is not, when the exact opposite is the truth. Most people will tell you the Black Widow is not in Michigan. They are in fact here in Michigan. It is far more common for the Black Widow Spider to be found along the Western coast of the lower peninsula of Michigan, but they are found in other areas as well, if more rarely. 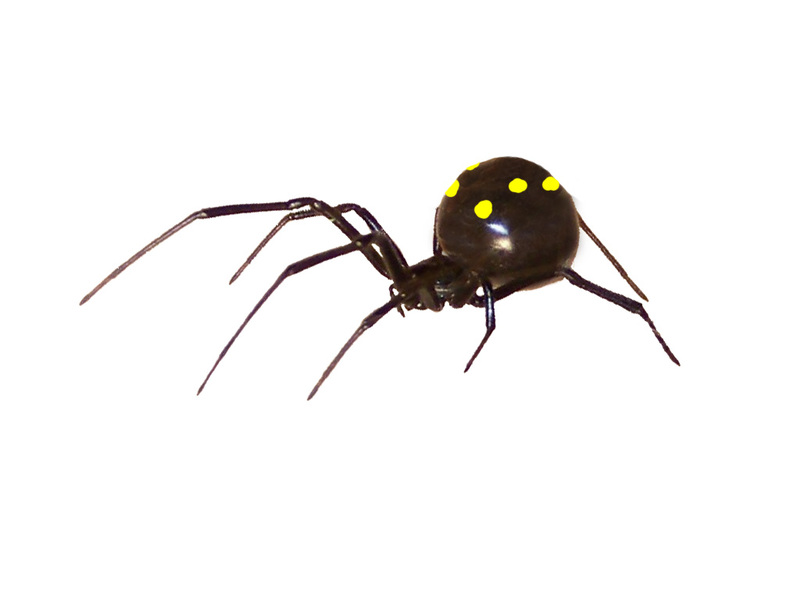 As a child, a found two spiders that I do believe were the Black Widow, in Madison Heights. Just this year alone, I have had several people tell me they found them and some of those people sent me pictures to prove it. So far the sightings that have been brought to my attention, have been along the West Coast as far North as Sleeping Bear Dunes. I have had reports from Gaylord and another place a little East of that (sorry, I cant remember the name of that place). It is important to know that not all Black Widows are all black with a red hourglass underneath, like you see on TV all the time. The Northern Widow can have a red spotted stripe down its back. Some will have yellow or white markings on the sides of the abdomen and some can have red on the legs as well. It is important to learn more about the different looks of the Black Widows so you can recognize them if you ever see them. 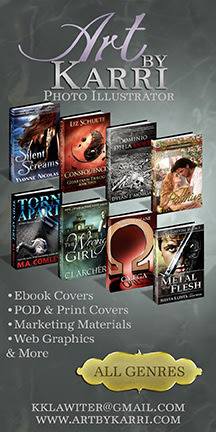 To My Readers: The information I have put in this article is backed up by facts and evidence. I feel I have seen sufficient proof that the Widow does in fact live in Michigan, and sufficient proof that the Recluse in fact is NOT indigenous to Michigan. If you do not agree with this information, you are more than welcome to state your case, under this guideline..... Your statement must be backed up by some kind of evidence. Documents, an official expert getting in touch with me, an official news station doing a story on it, etc... However, if any new comments are left, stating the opposite of what I have displayed here, AND there is no kind of evidence given to back up the claims, the comment will be deleted. 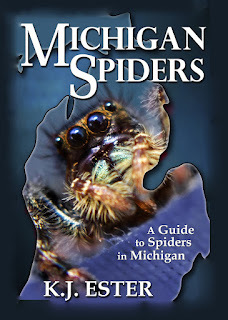 It is too important to me that my readers can come to Michigan Spiders to get the truth. If my information is wrong and evidence is put forth to back that up, then I will change the information accordingly. But I will no longer allow comments to continue to be left to spread fear when there is no proof to back it up. All evidence (at this time) says the Recluse does NOT live in Michigan. No evidence says that it does. If it did, I would display it so because I believe the people should be aware of dangers rather than kept from the knowledge of them. That is why I let everyone know the Black Widow is in Michigan. But in the case of the Brown Recluse, there has yet to be any evidence put before me to say it is here in Michigan, therefore, I see any statements saying otherwise as nothing more than comments to create fear that is not called for. If you wish me to change that stance, give me evidence as a reason to do so. Hearsay stories is not good enough. If you do not have evidence and just wish to argue, please feel to argue through e-mail. Convince me I am wrong, and I will change my story here. I have mentioned these two spiders in previous comments and articles. I have personally seen both of these spiders in Madison Heights, Michigan, but have not seen either in over 30 years. I have looked for other spiders like these on-line but have yet to find the same ones. If anyone should know what kind they are, or better yet, should ever catch one, please let me know. The following pictures are those of Black Widows, that I changed in Photoshop to look like the spiders I caught as a kid. The Black Widow had the same body shape but the patterns did not match. I have seen this spider twice in my life. One of those times I caught it in a jar with a friend and the other just happened to be on Halloween night and it was hanging from a guys screen door handle. When he closed his screen door, I saw it fall out of the outer handle and hang from a web then crawl back up the web and into the handle. I tried to point it out to my friends but it had disappeared before they looked and nobody believed me that there was a spider. I am not sure if the yellow spots were in line in rows or scattered. The spider was the same structure as this picture, a deep shiny black, just like the Black Widow, but it did not have any patterns of the typical Black Widow or the Northern Black Widows and did not have the red markings underneath. Its only markings were the yellow dots on the abdomen. This spider I have only seen once. In fact, it was the same day as we caught the other spider. My friend and I had several spiders in one jar and both the black one with yellow spots and this one were in the jar. We caught them in two different places though. Though this spider had the same structure and size as the spotted spider, this one was not the same color. Instead of being shiny black, it was more of a deep burgundy color and had no other markings. Both of these spiders were the two largest spiders we had caught. If memory serves me right, (legs included) I would say they were larger than the size of a quarter.